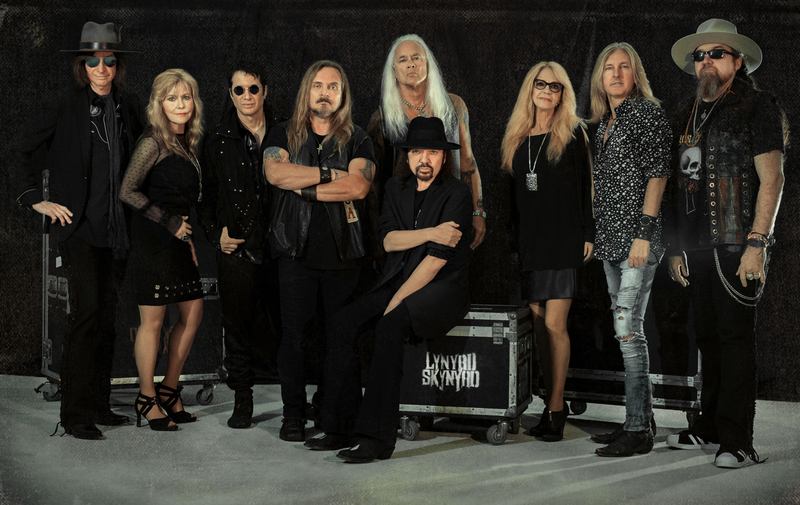 Lynyrd Skynyrd has added U.S. tour dates to their Last of the Street Survivors Farewell Tour for 2019. The tour, produced by Live Nation, logged more than 50 tour stops in 2018. Hank Williams Jr., Bad Company and Cody Jinks will join the newly-announced tour dates. Tickets will go on sale on Feb. 8 at 10 a.m. local time at livenation.com. The blockbuster farewell tour kicks off 2019 in Canada where the band will be joined by one of the most celebrated musicians in Canadian history, Randy Bachman. Following the Canadian run the band will head to the U.K. and Europe this summer. They will be joined by special guests, English rock band Status Quo, for U.K. dates and Southern rock band Blackberry Smoke for dates in Germany. The tour derives its name from their song, “The Last of the Street Survivors” and the band’s fifth studio album Street Survivors that is certified multi-Platinum by the RIAA and includes the Platinum-certified single, “What’s Your Name.” The band’s career has spanned 40 years and includes more than 60 albums, with more than 30 million units sold.